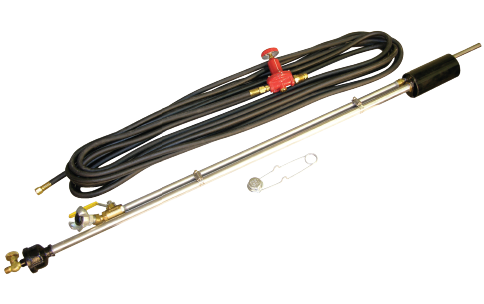 Heat lances for Asphalt Crack Cleaning are designed to blow hot air into cracks to remove debris and dry cracks in asphalt pavement. 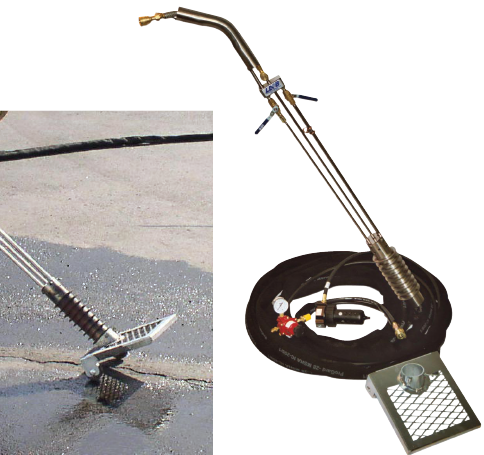 Hot Air Lances are ideal for cleaning and drying cracks in asphalt pavement, providing the optimal condition for achieving maximum adhesion when applying hot or cold applied crack fillers and sealants. 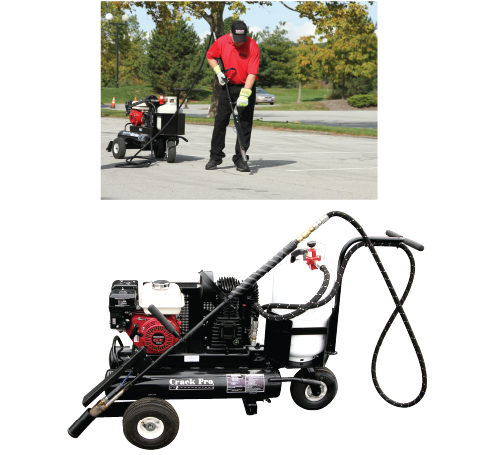 Hot Air Crack Cleaning is the best method available for crack preparation when crack filling or crack sealing cracks in asphalt pavement.